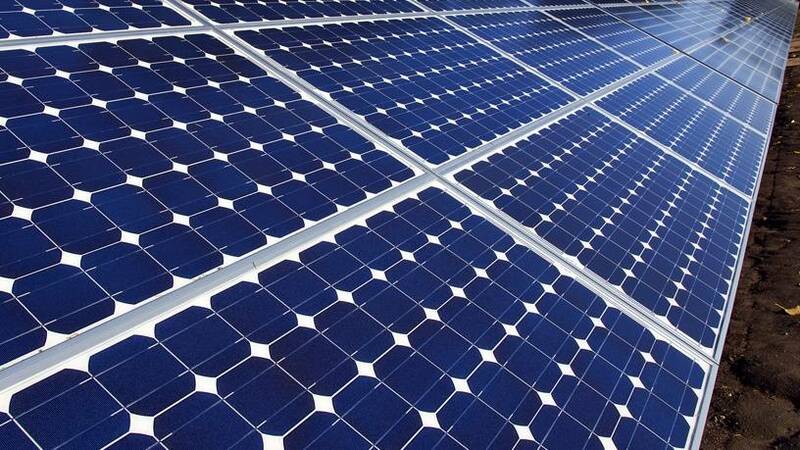 Mississippi fans of solar power hope the sun is rising on a new era for the energy source. Lowered cost and more reliable technology -- along with new regulations -- could mean solar may finally take off in the state. Mississippi Institute for Renewable Energy director Stan Flint tells MPB's Evelina Burnett solar could be a new energy industry for the state. New parents and grandparents in Mississippi make constant choices about the future of the children in their lives. And when it comes to saving for college, their choices can be daunting. In Mississippi, state-run savings accounts available through the state treasurer's office can make the choice easier. We spoke with Treasurer Lynn Fitch about the options offered by the state -- and about the new marketing campaign to promote them.